Noxious weeds and invasive plant species have become a prevalent issue facing land owners and managers. 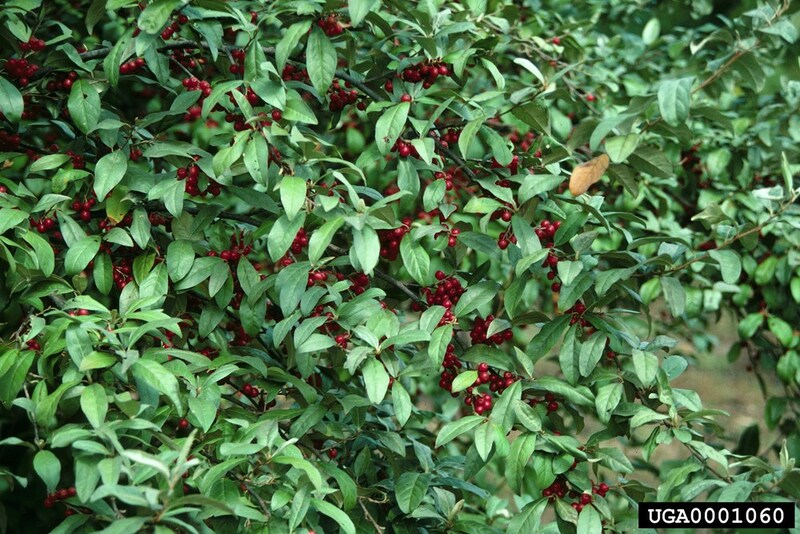 Invasive plants have little natural competition and rapidly take over the habitat of native plant species. In a short time, diversity in the local plant ecosystem can be lost and wildlife and insect species are directly impacted. Ecologically sensitive sites such as freshwater wetlands, sand dunes, coastal plains or sites adjacent to waterways are highly susceptible to invasion by non-native plants. The key to controlling invasive plant infestations is “Early Detection and Rapid Response” (EDRR). 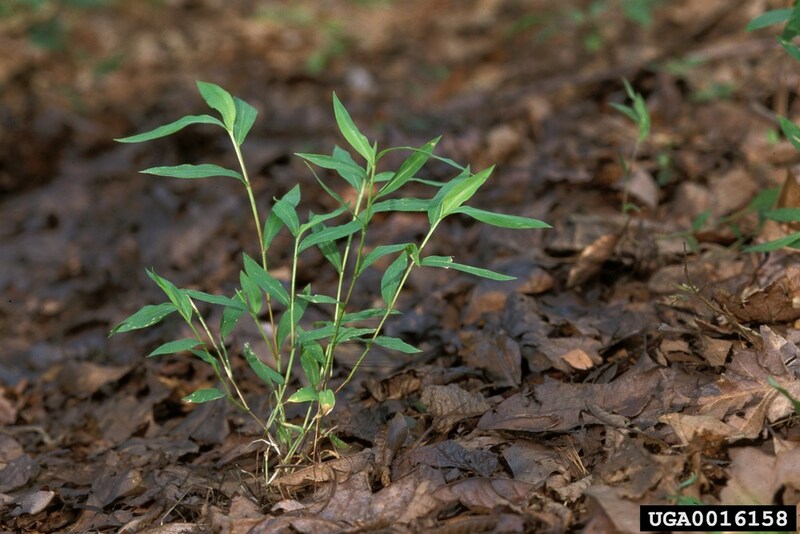 Among the many types of plant invaders populating and degrading sensitive wetland ecosystems in mid-Atlantic States, the most commonly targeted species for invasive plant control are: Japanese Knotweed, Purple Loosestrife, Phragmites and Water Chestnut. Japanese knotweed is an upright, shrub-like, herbaceous perennial that can grow to over 10 feet in height. 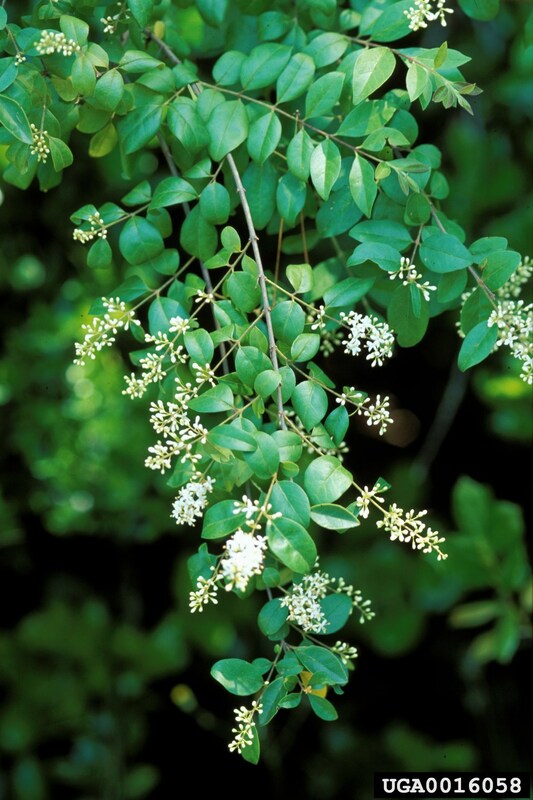 The minute greenish-white flowers occur in attractive, branched sprays in summer and are followed soon after by small winged fruits. Japanese knotweed spreads quickly to form dense thickets that exclude native vegetation and greatly alter natural ecosystems. It poses a significant threat to riparian areas, where it can survive severe floods and is able to rapidly colonize scoured shores and islands. Once established, populations are extremely persistent. 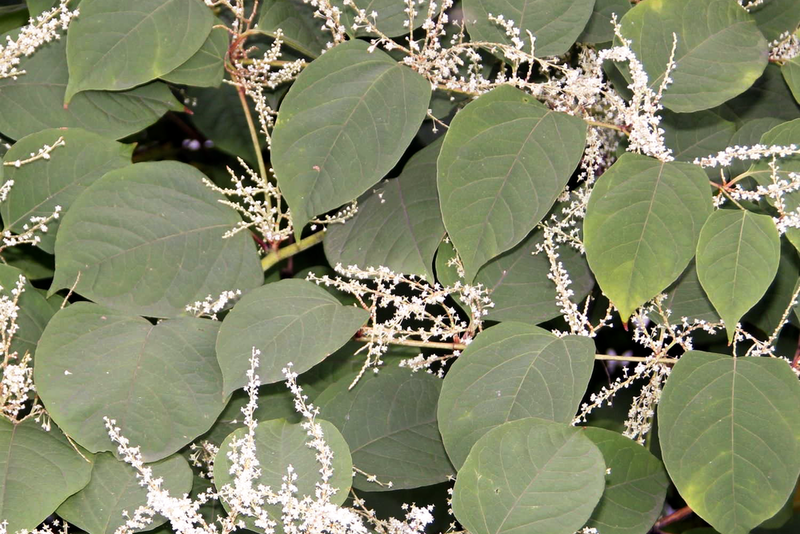 Japanese knotweed can tolerate a variety of adverse conditions including full shade, high temperatures, high salinity, and drought. It is found near water sources, such as along streams and rivers, in low-lying areas, waste places, utility rights-of-way, and around old homesites. 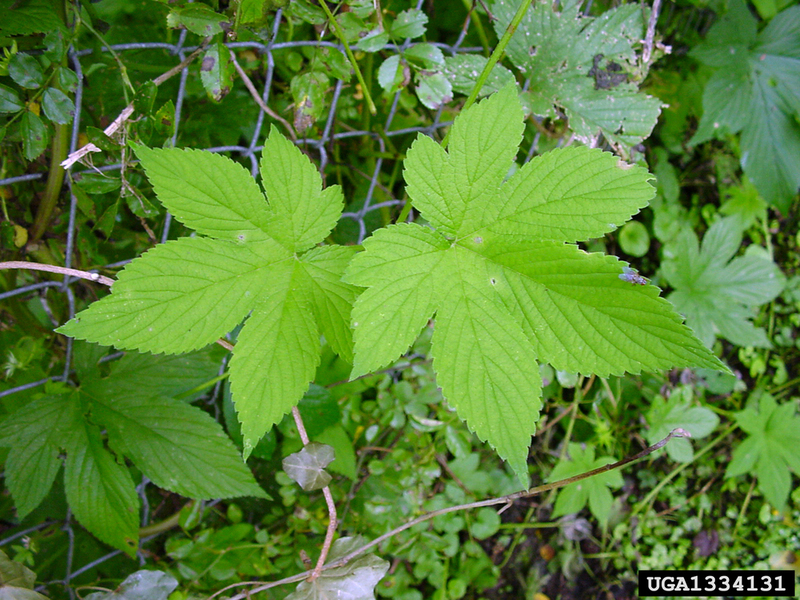 It can quickly become an invasive pest in natural areas after escaping from cultivated gardens. Japanese knotweed spreads primarily by vegetative means with the help of its long, stout rhizomes. It is often transported to new sites as a contaminant in filldirt seeds, sometimes distributed by water, and carried to a lesser extent by the wind. Purple Loosestrife has long been a prized perennial. 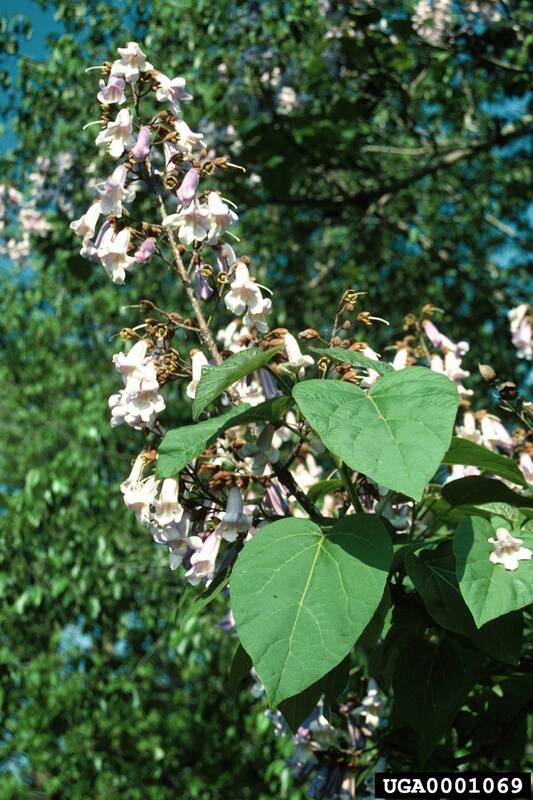 Its pinkish-purple flowers appear over a long period in summer. The seeds of this plant easily wash into waterways, and can be carried in the mud on the feet of waterfowl. Strands of loosestrife spread exponentially in wetlands and along stream beds. This plant should be removed by hand only if it is very young. Attempts to dig it out usually lead to re-sprouts from root fragments. Control of isolated populations can be achieved with an aggressive herbicide application program. For widespread outbreaks amongst sensitive species,a biological control effort is recommended. 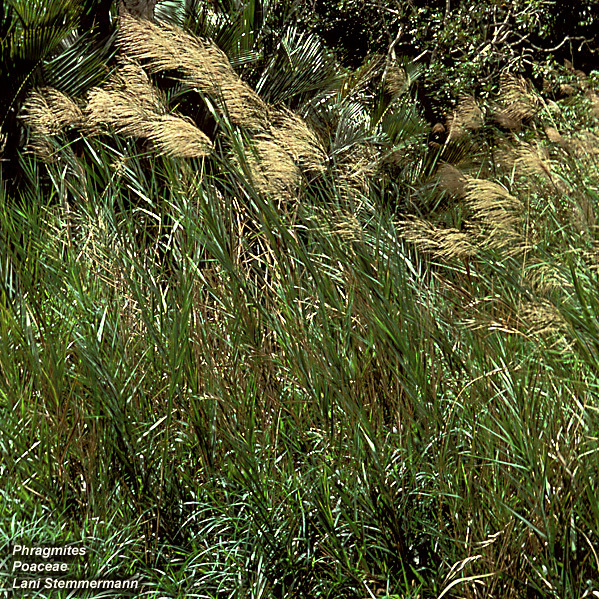 Phragmites is an indicator that a wetland ecosystem is out of balance. Disturbances or stresses such as pollution, alteration of the natural hydrologic regime, and increased sedimentation favor invasion and continued spread of Phragmites. 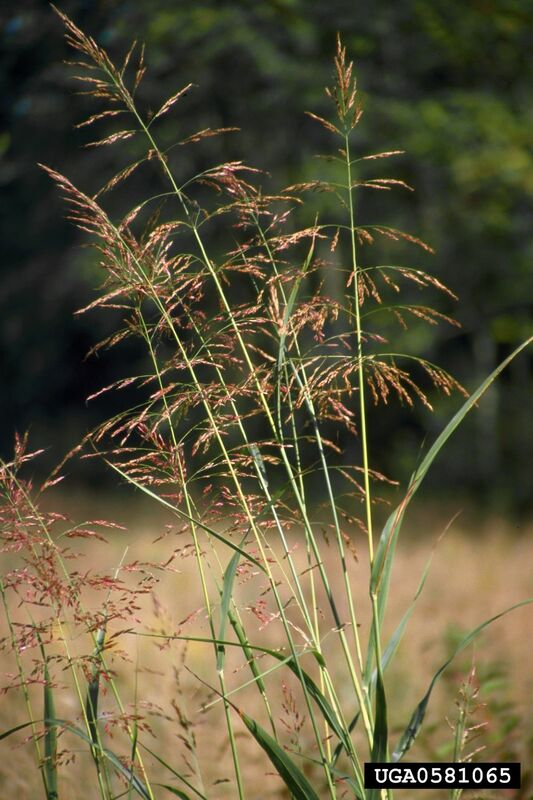 Phragmites provides little food or shelter value to marsh dependent wildlife, and contributes to the loss of biodiversity of the associated native fish and wildlife species typically found in a healthy ecosystem marsh. Phragmites itself becomes a greater and greater problem as the quality of an ecosystem deteriorates. "Biological control (or biocontrol) reunites invasive plants with their enemies to restore natural controls and reduce dominance of invasive plants within the plant community. Promoted as a self-sustaining, self-dispersing control method, biocontrol is often used to gradually suppress widespread infestations in low-value or remote areas where other methods are not economically feasible. Despite a reputation as an environmentally benign, cost-effective approach to invasive plant management, the long-term efficacy and environmental impacts of releasing one organism to control another are not fully understood. Classical biocontrol is irreversible and therefore it is essential that all potential consequences are adequately considered beforehand. Natural enemies, as well as a number of other factors, play an important role in regulating plant populations in their native environments. The absence of natural enemies may be an important contributing factor to the invasiveness of some nonnative species."*. There are instances where chemical and/or mechanical control measures are not cost efficient or permissible for a particular site. 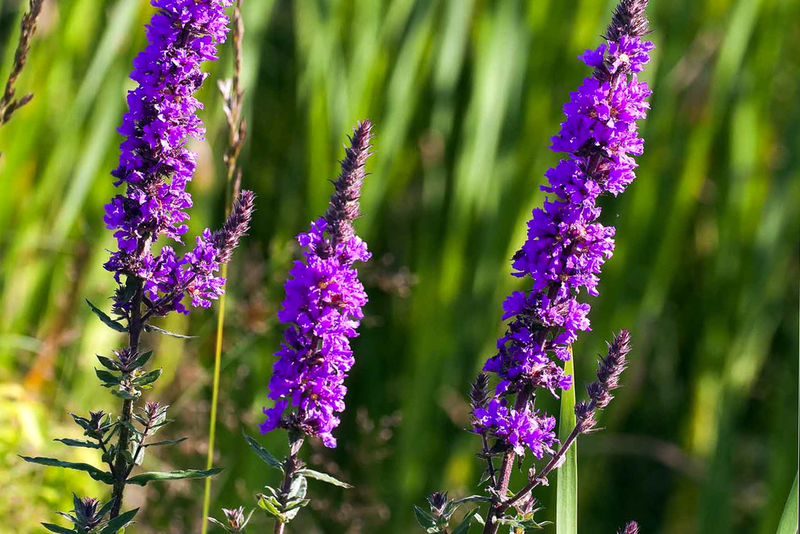 Black Lagoon has worked closely with Federal and State agencies toward establishing biological/natural controls for certain invasive plants such at purple loosestrife (Lythrum salicaria). Currently, biological control of invasive plants is very limited in scope. 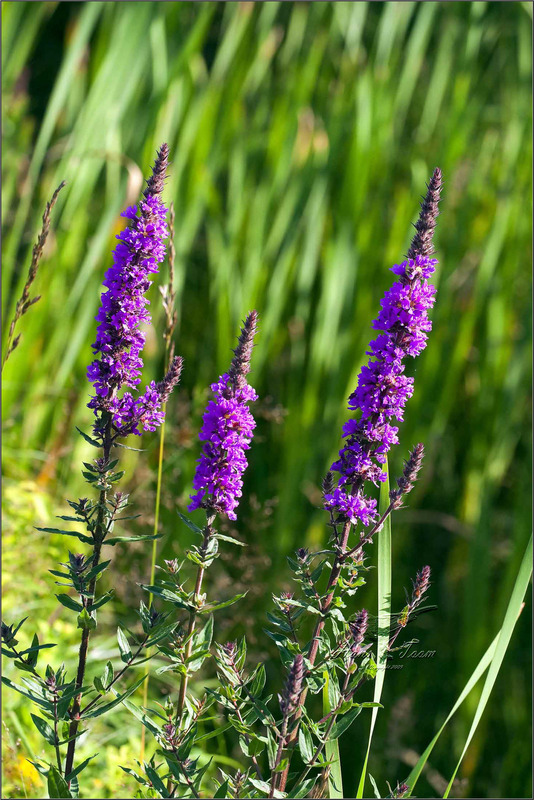 In eastern States, it has been proven effective for Purple Loosestrife. 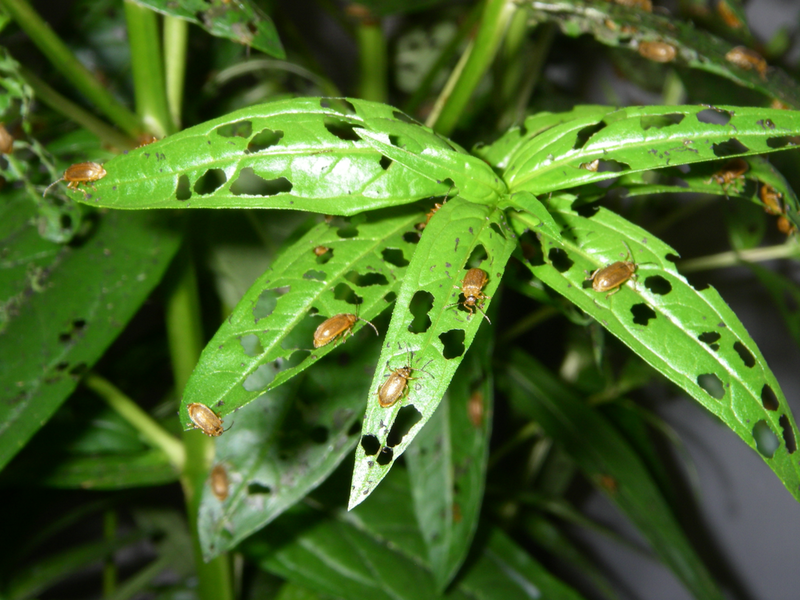 Galerucella pusilla and Galerucella calmariensis are leaf-eating beetles which seriously affect growth and seed production by feeding on the leaves and new shoot growth of purple loosestrife plants. These beetle species are actually propagated for sale and distribution by New Jersey’s Department of Agriculture. 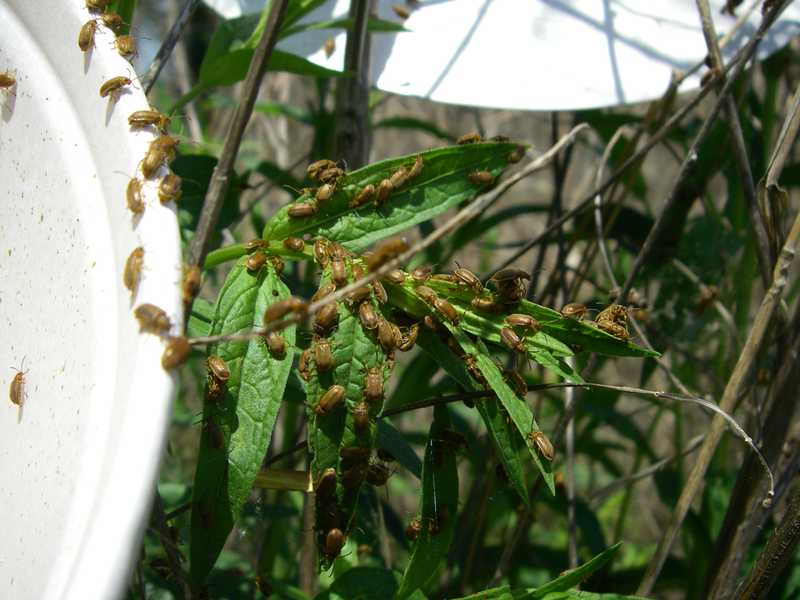 Purple loosestrife infestations nationwide have been stocked with beetles from New Jersey. Stocking of Galerucella spp. is recommended during consecutive seasons during initial control efforts. *"Introduction - Biological Control: Management Methods - Managing Invasive Plants". U.S. Fish and Wildlife Service, February 18, 2009. Web. Where chemical control is unacceptable, repeated mowing/cutting of invasive plants can be a means of control. Care should be taken to prevent the spread of seeds and fragments, and equipment should be cleaned prior to transport. For large sites, flail-type machines or industrial tillers/excavation equipment are the only cost-effective means of mechanical control; However, for targeted control, particularly where damage to native species is a concern, Black Lagoon‘s BCS power scythe can cut down acres of vegetation, per day. 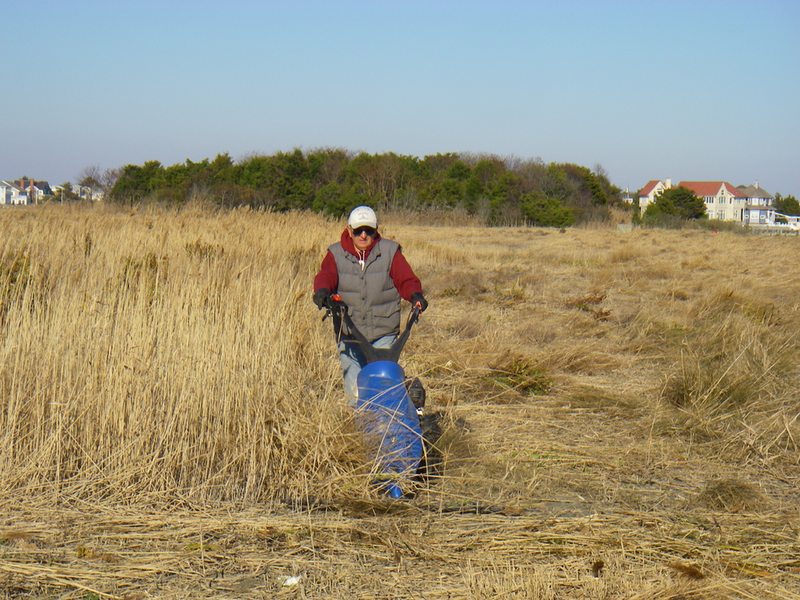 This sickle mower is designed for targeted mechanical weed control work on sensitive sites where damage to native vegetation or new plantings is unacceptable. 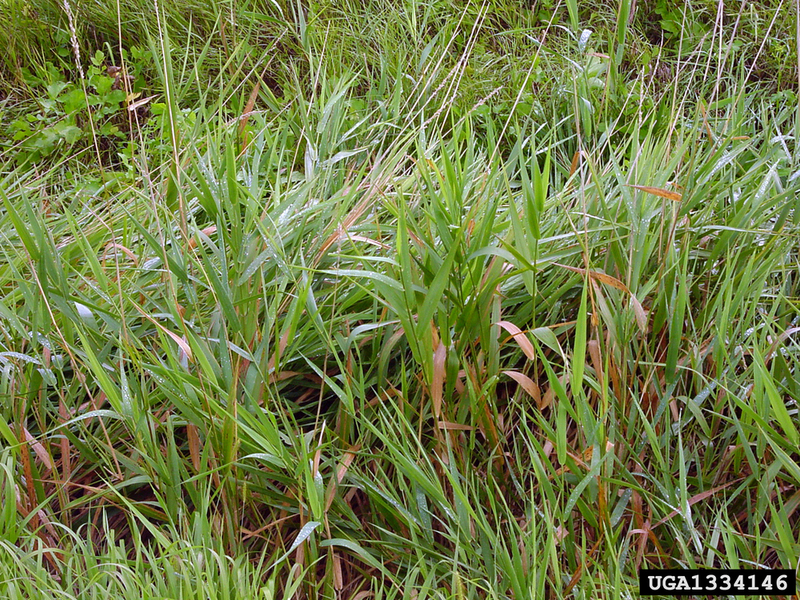 Managing invasive plants very often requires the use of herbicides, also referred to as “chemical control”. Herbicides are a type of pesticide which have been specifically formulated to control plants. Through the environmentally responsible application of EPA-registered herbicides by our professionally trained, State licensed biologists, Black Lagoon Invasives Control can supplement an integrated pest management (IPM) plan for a diverse range of environmentally sensitive sites.